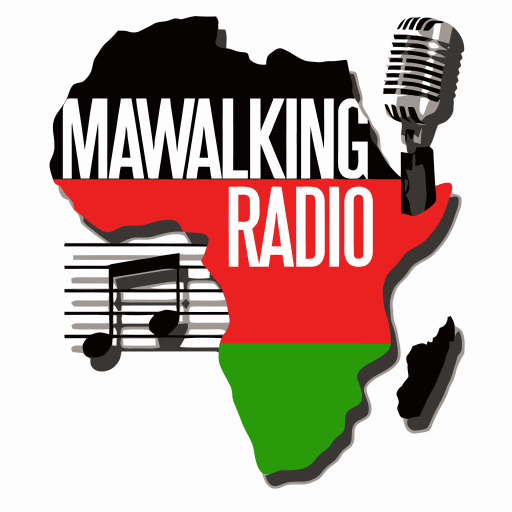 This is the Tembosounds show on Mawalking Radio, streaming to you from the city of Pittsburgh, Pennsylvania. The show is hosted by Dr Kenya Oscar Radoli a.k.a Deejay Osi. In this episode, you will hear a blend very smooth and catchy beats hence the title of the episode as the session is really worth listening to. You will like what you hear on this one.